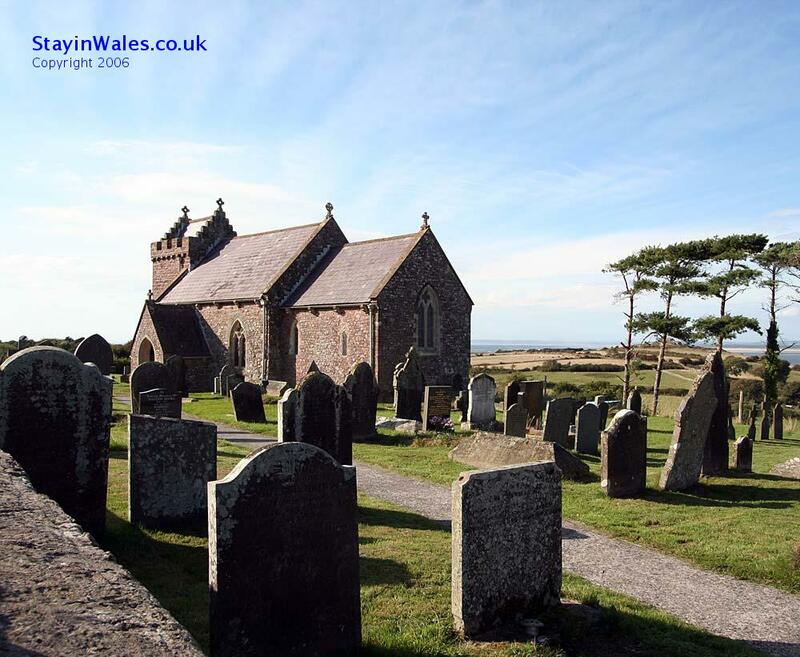 Dating back to the 13th Century, St Madoc's Church at Llanmadoc was restored in 1865. Famous local historian Reverend J D Davies was vicar of Llanmadoc and Cheriton from 1860 to 1911. He was instrumental in the renovation of the church, and carved the oak altar frontal himself.